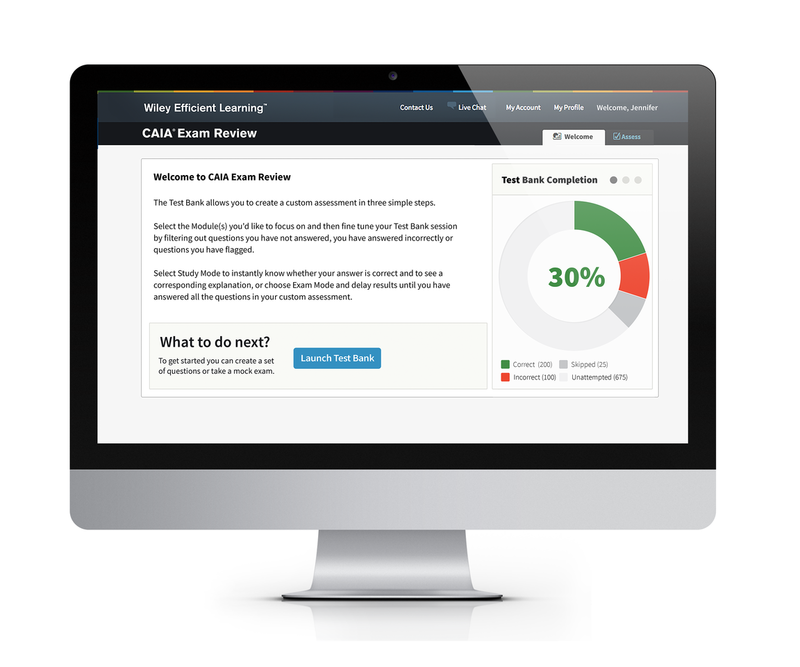 The Wiley CAIA Exam Review Online Test Bank and Mock Exam are based on the CAIA® curriculum, allowing you to check your progress and identify your areas of strength and weakness. 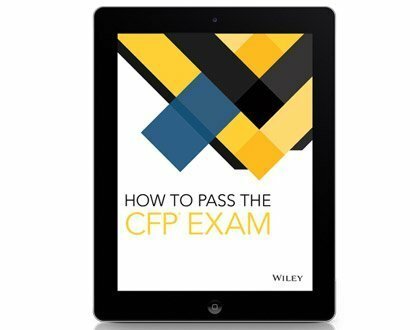 If you're planning to take the CFP exam, Wiley CFP Exam Review's How to Pass the CFP Exam eBook is for you. The team at Wiley CFP Exam Review has prepared an extensive cheat sheet to help you prepare for the rigors of exam day, including expert tips on how to pass the CFP exam. Wiley introduces online CFP® Exam Review course to help candidates pass the 2018 Certified Financial Planner® examin. Get 24 hours of free course access!